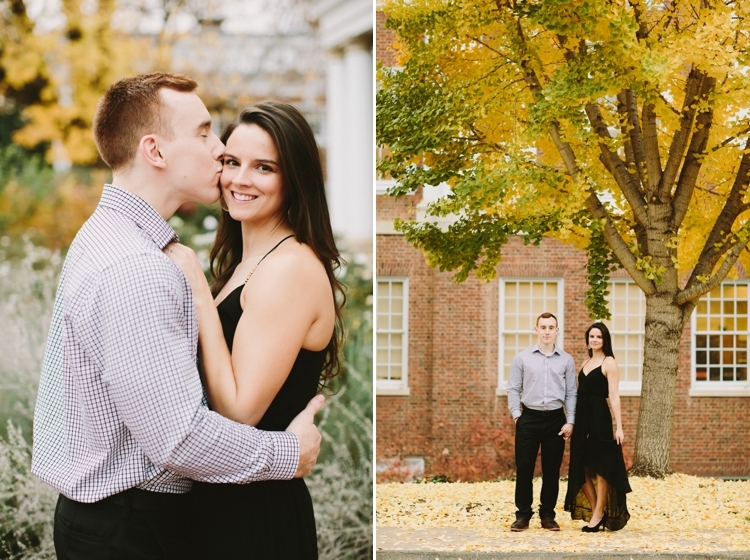 This has been such a good fall! 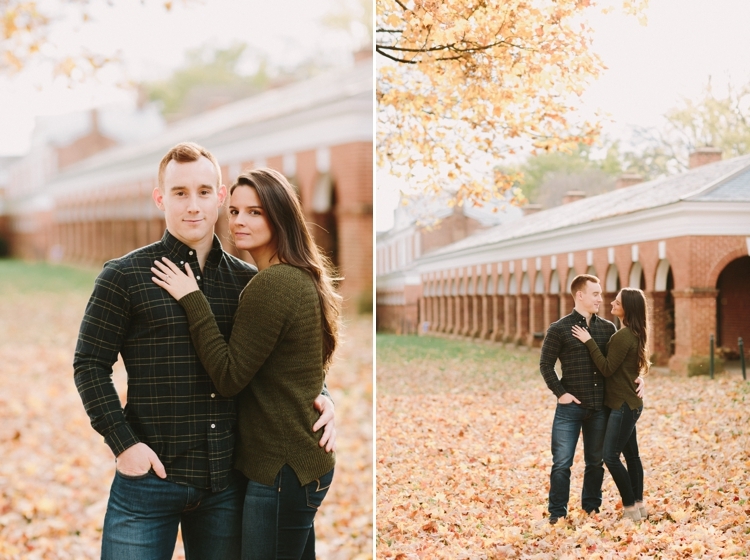 It's that time of year where everyone wants to be captured with the colorful trees but it comes and goes so fast. 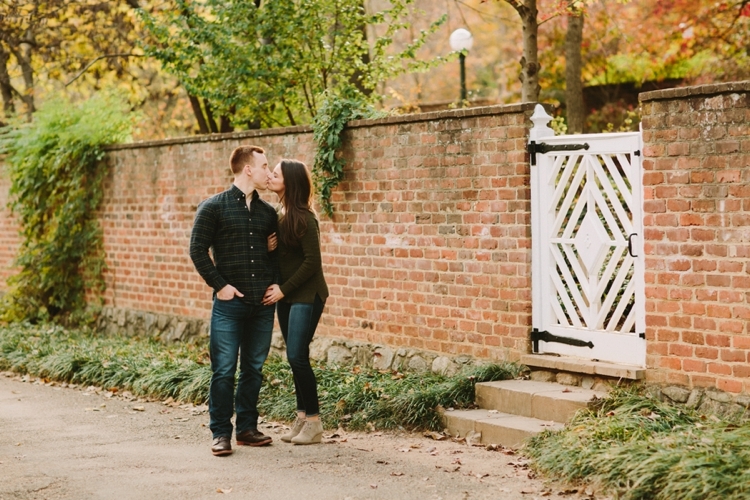 There's only so much time to get it done but I'm glad I had quite a few sessions during peak because now the leaves are just about gone and it'll be another year before we see it again. 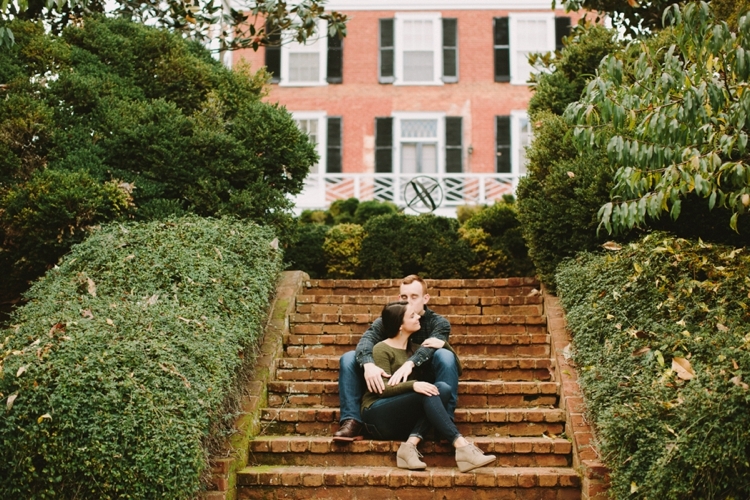 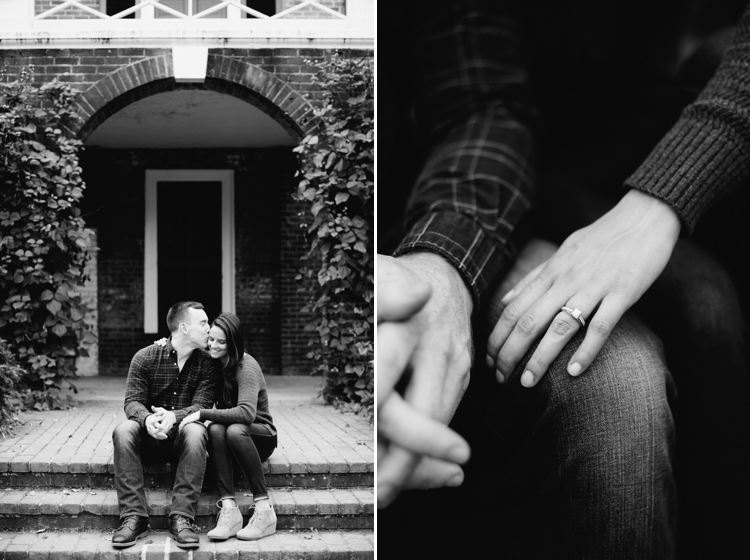 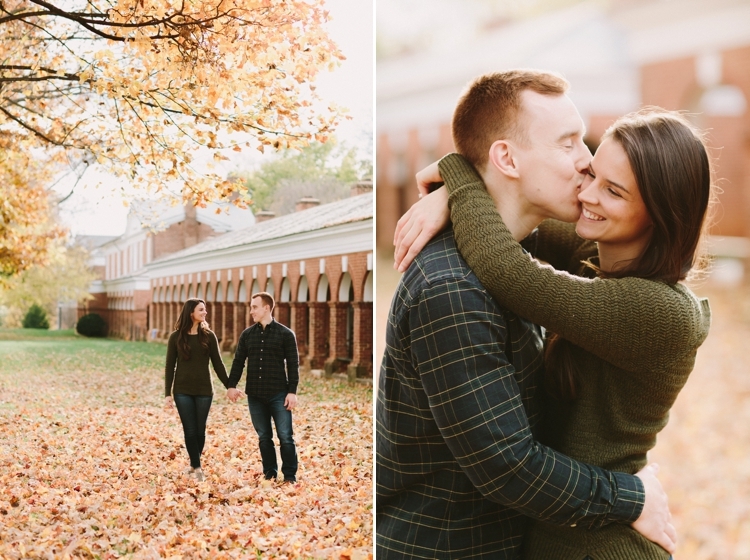 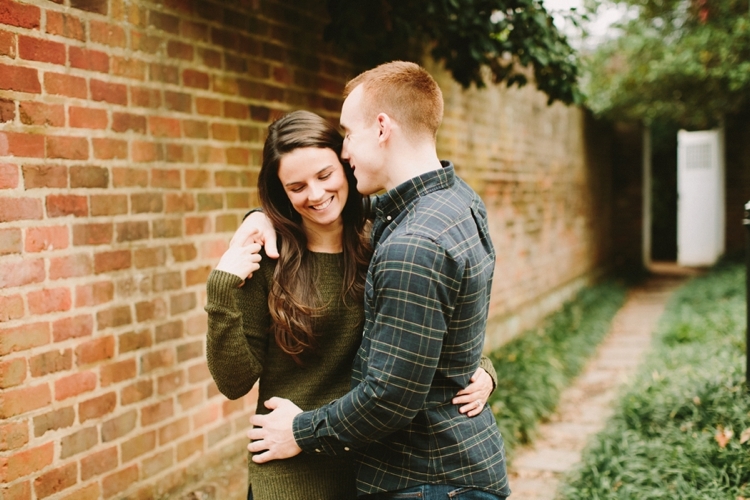 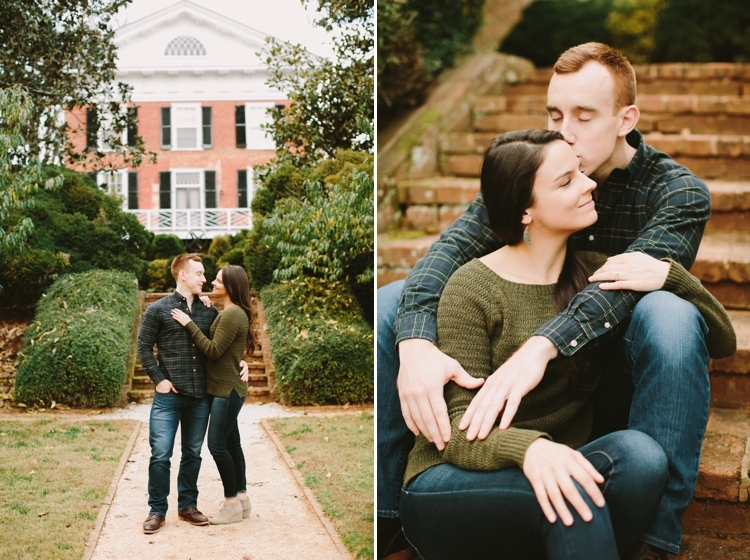 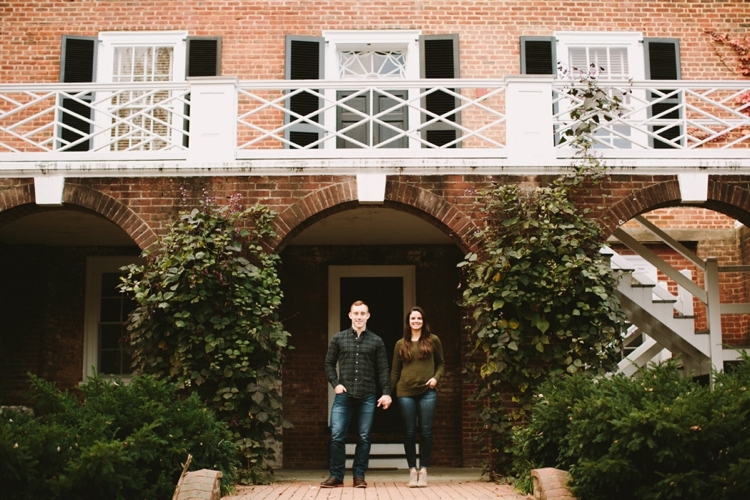 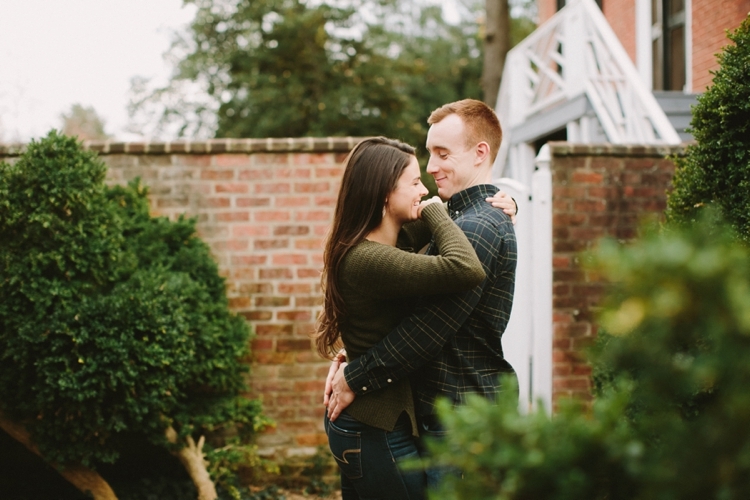 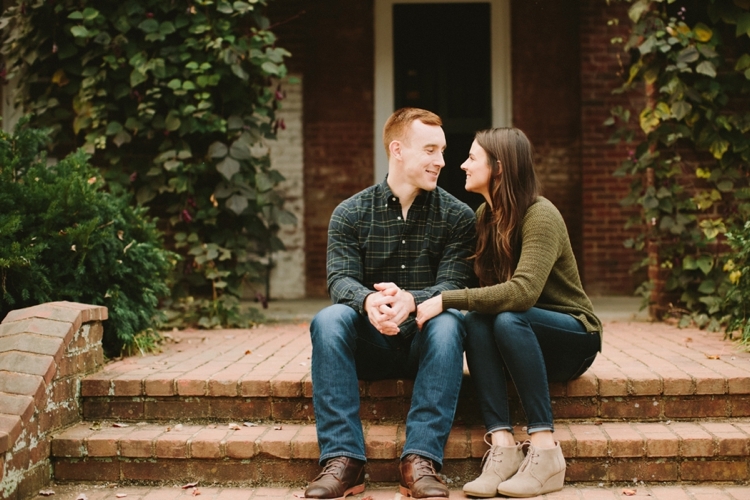 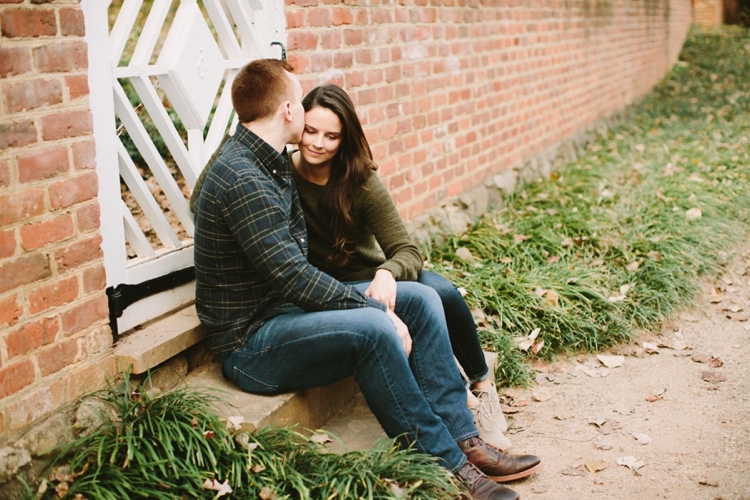 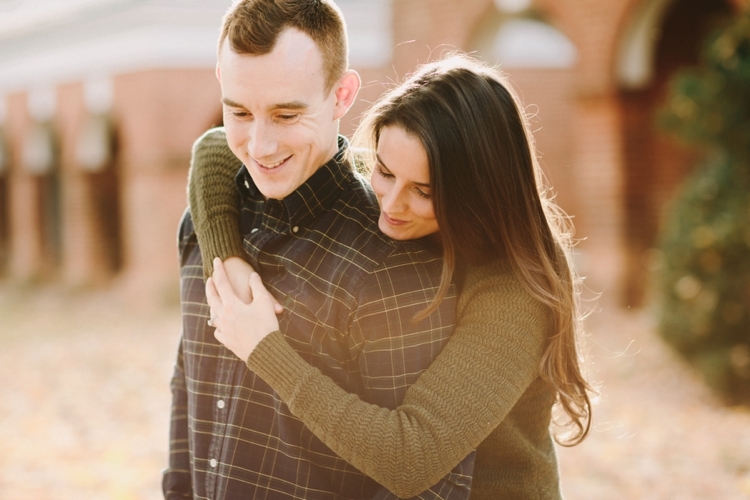 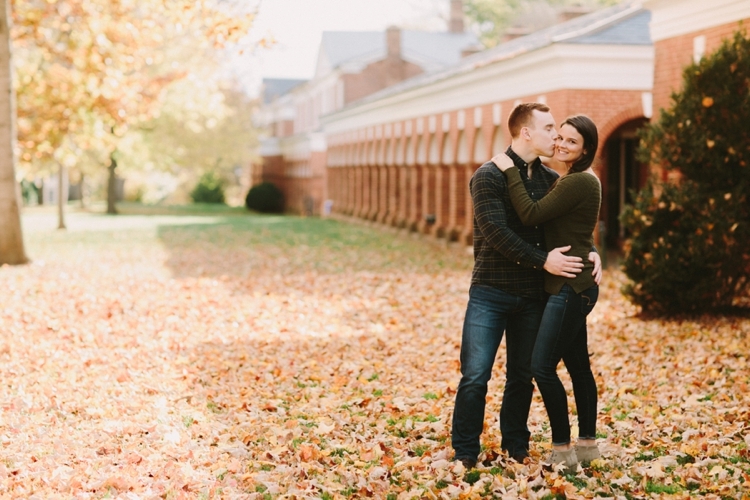 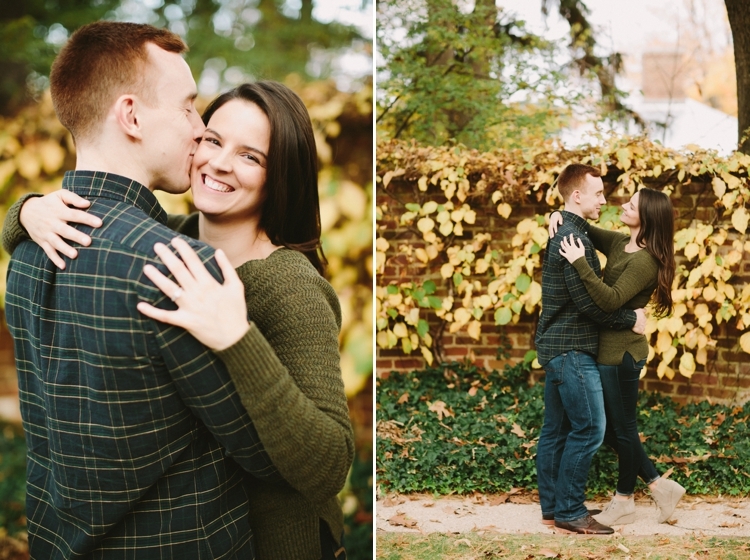 Lauren and David's session at UVA last week was one of my favorites. 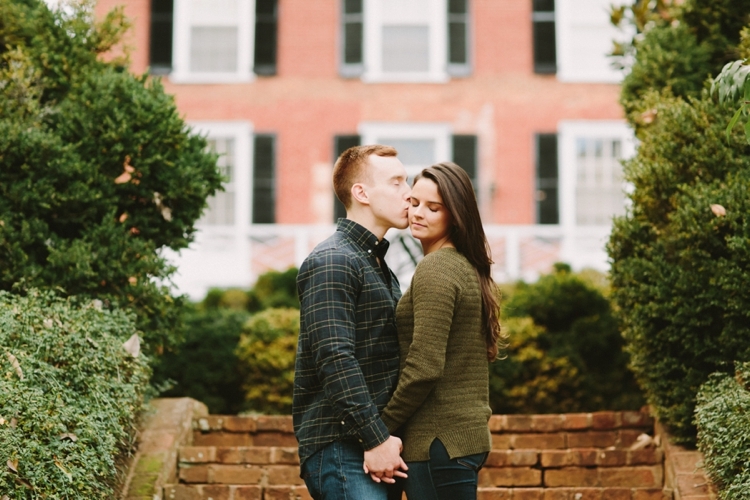 We had such warm, beautiful weather and they were adorable together. 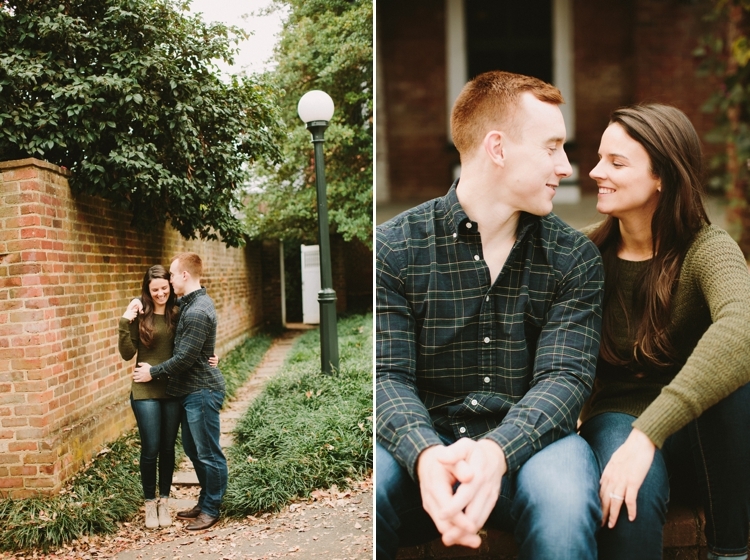 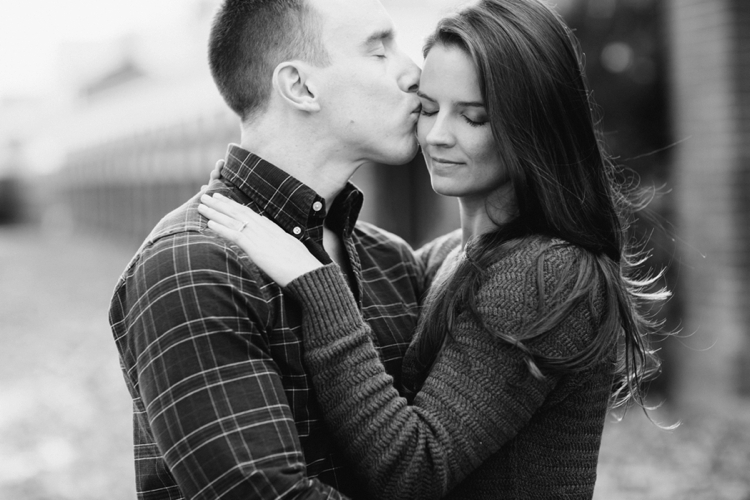 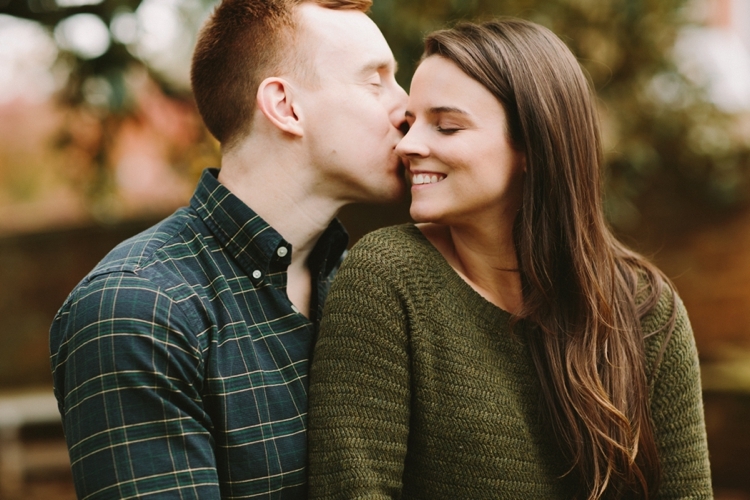 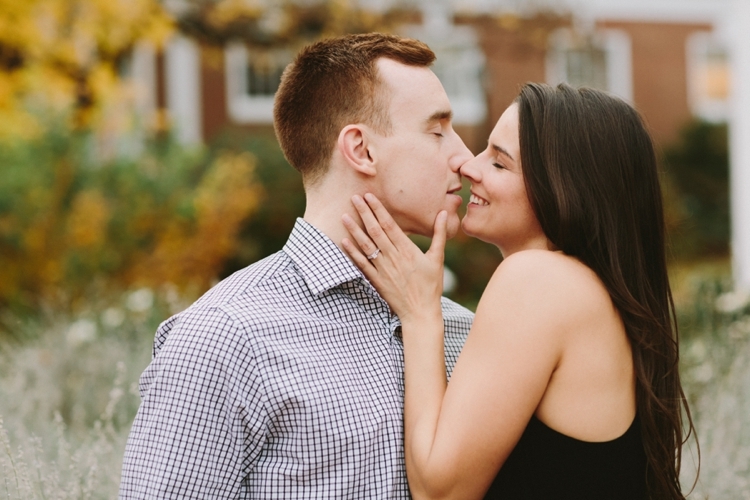 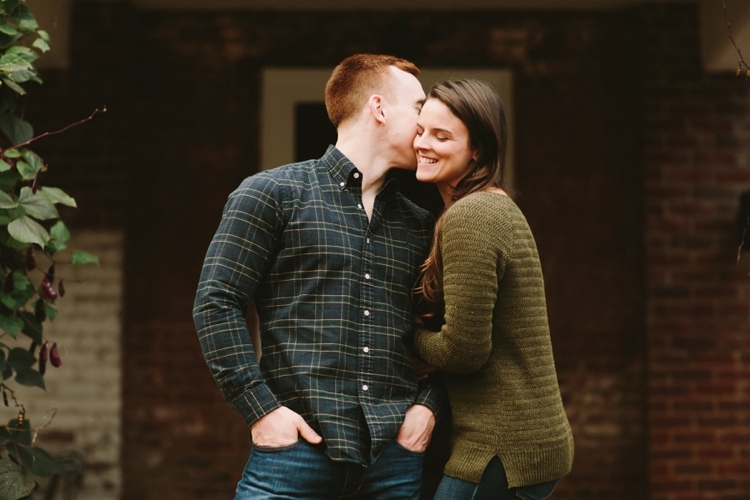 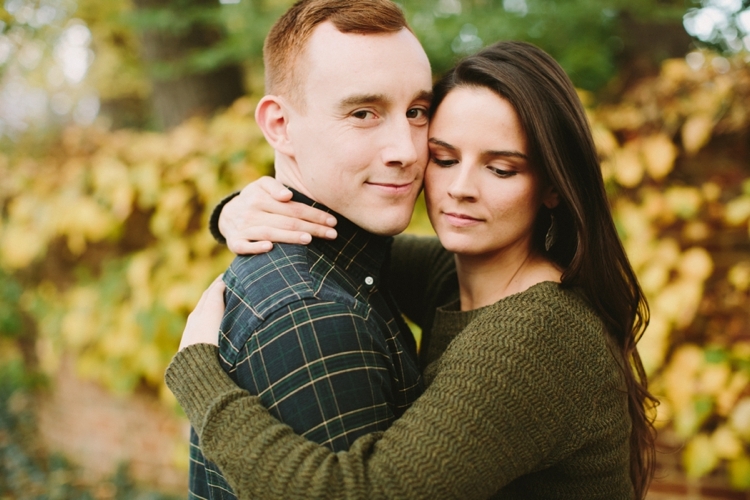 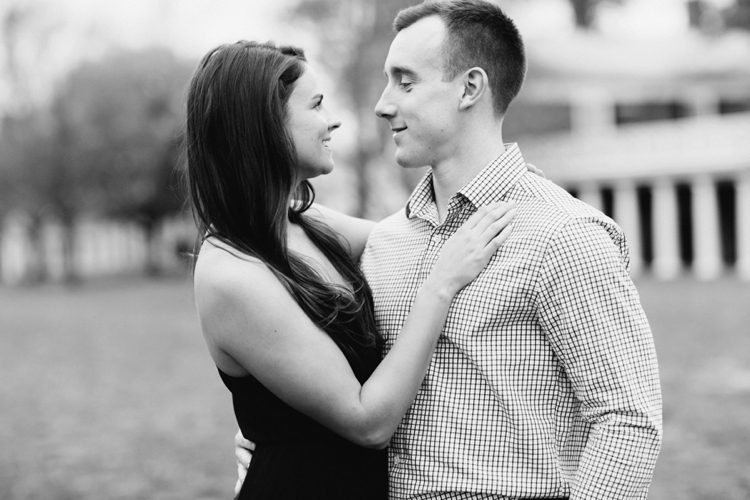 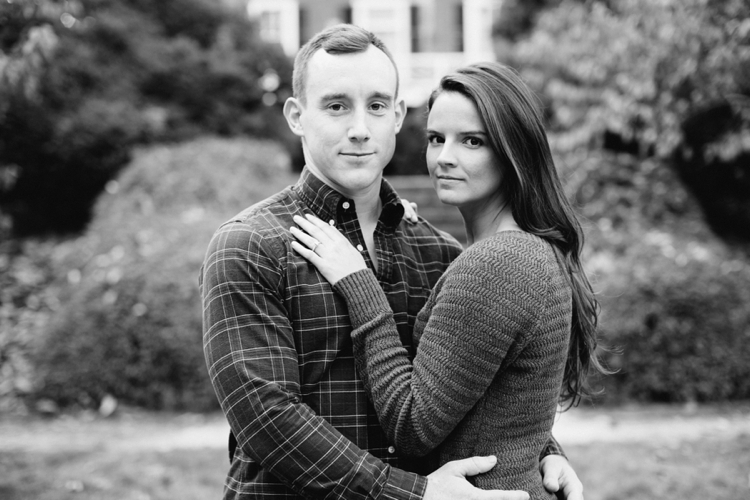 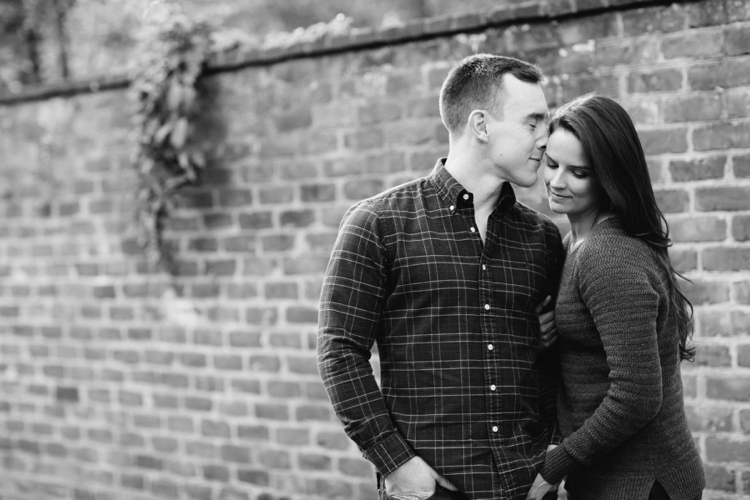 I always start my sessions by explaining what will help me to capture a couple better and I don't know if that helped Lauren and David or if they're just plain good at posing but they were able to be completely themselves and I feel like that's the best thing that can happen during a shoot. 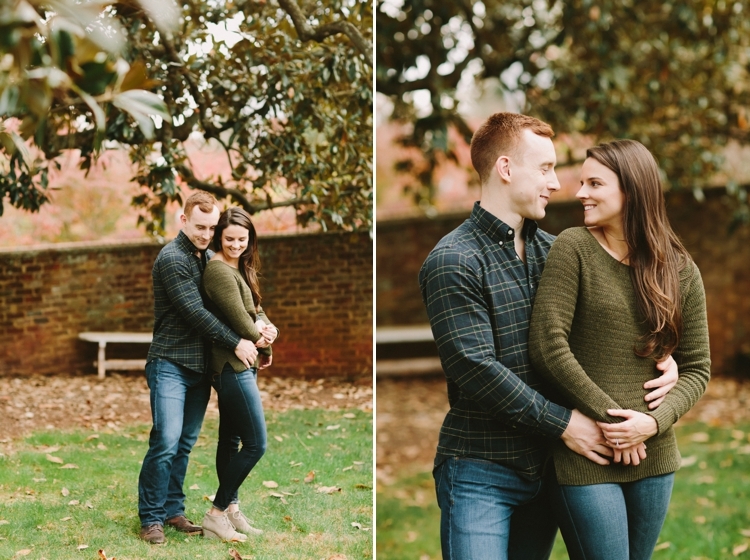 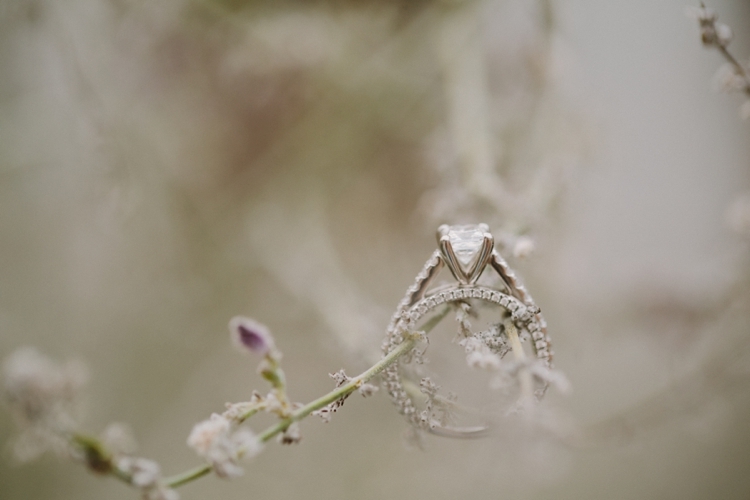 Lauren and David, I am SO glad I got to meet you before your wedding! 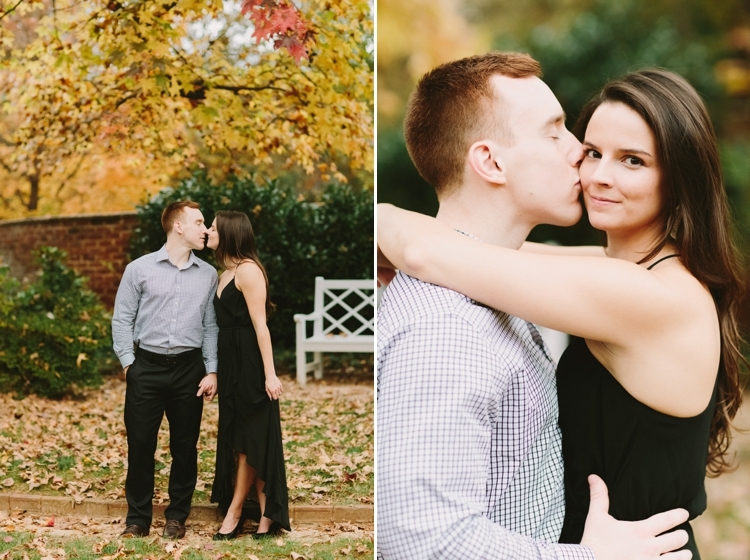 Here's a little peek at your shoot!